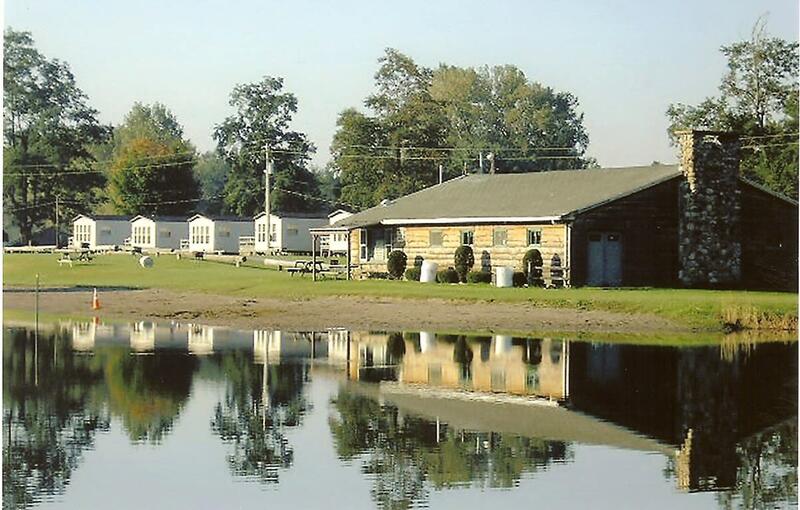 Whether you have your own RV, trailer, or tent we have sites available to accommodate your needs. 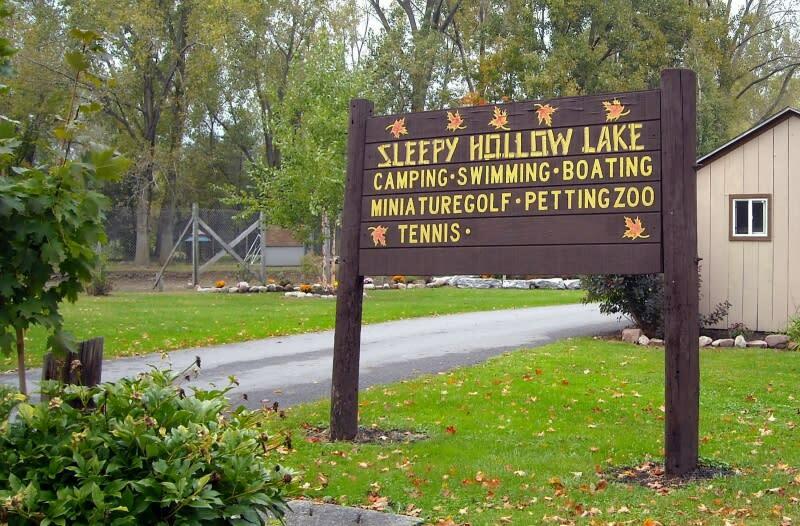 Sleepy Hollow offers a variety of sites ranging from water and electric to with out. 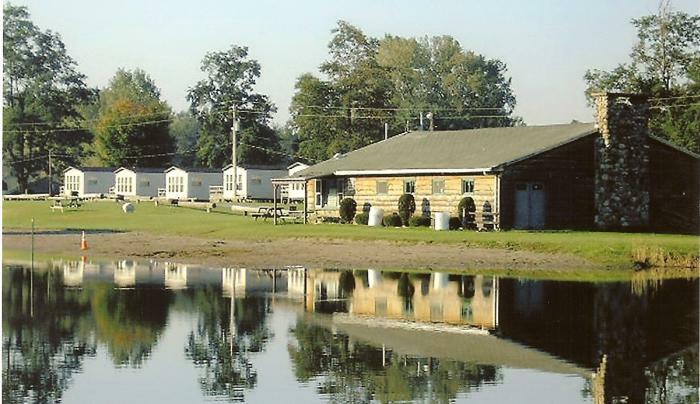 The water and electric sites generally consist of 20, 30 & 50 amp hook-ups. 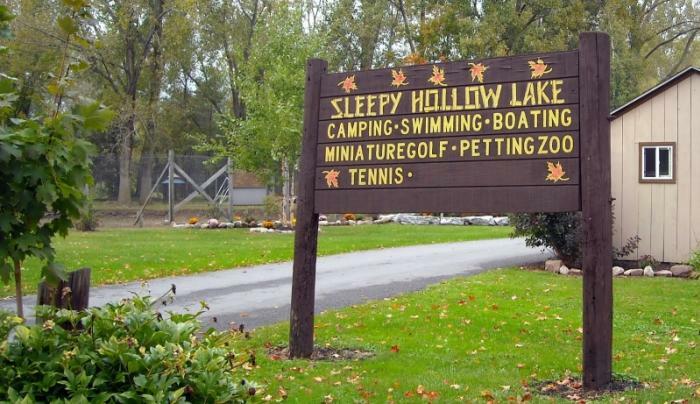 Sleepy Hollow can also accommodate any recreational vehicles and motor homes up to 65 ft. All of the sites are available in shady and in sunny areas ~ you can choose which is best for you!